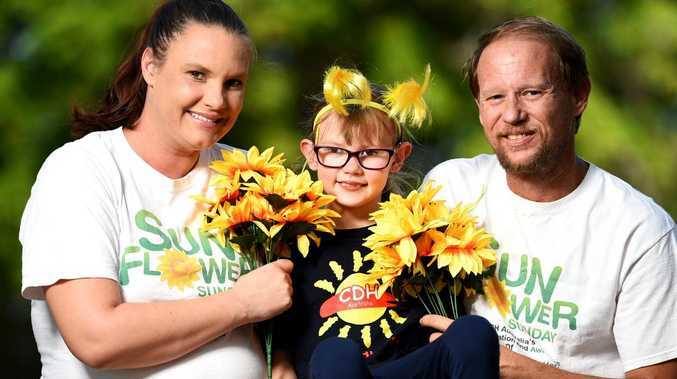 Marley Maurice, 8, pictured with mum Mikayla Lythgo and dad Jeff Maurice. KIRWAN mum Mikayla Lythgo knows the anguish of being told her child may not survive. Ms Lythgo's daughter Marley Jayne was born with congenital diaphragmatic hernia and given less than 10 per cent chance of survival. At birth, Marley's bowels were in her chest, compromising her lungs. Immediately following surgery on her diaphragm, Marley was sent to Brisbane for heart surgery. Marley pictured at 4 1/2 months with proud parents Jeff and Mikayla. 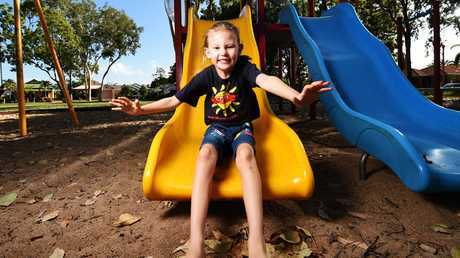 After three months away from home, the family returned to Townsville and spent more time in hospital only to have their worst fears realised on Marley's 100th day. Marley had re-herniated and was rushed back into surgery. "For the third time in six months, I was told to say goodbye to my daughter," Ms Lythgo said. "It is beyond heartbreaking. Nothing prepares you for that." After a few weeks, Marley recovered enough go home with the help of oxygen and a feed button surgically implanted in her stomach. Marley Maurice visits Townsville Hospital on her first birthday after undergoing six open heart surgeries. Due to this type of feeding, Marley had to be taught how to eat when she was 2½ years old. Several more surgeries and long hospitals stays were endured by Marley in the years to come. Marley is now eight and in Year 3 at Willows State School. "Although Marley will require more surgery, as there is no cure for CDH, we couldn't be prouder," says Ms Lythgo said. "We try not to let CDH affect her day-to-day life. "She is described as a ticking time-bomb that may never go off. 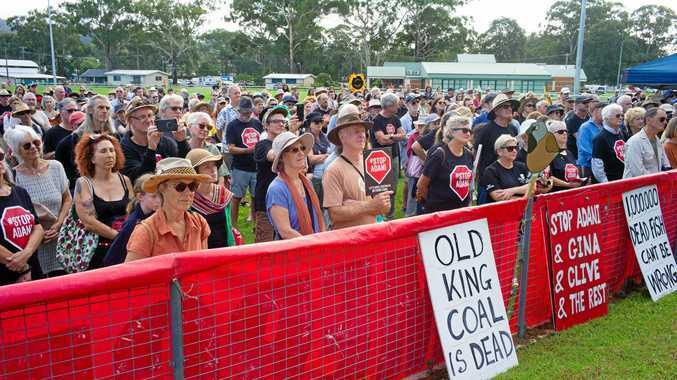 "We have to remain vigilant and not to become complacent but at the same time not let it affect our lives." Ms Lythgo is sharing her family's story to raise awareness of this deadly birth condition. CDH Australia president Tara Gallo said half of the babies born with CDH didn't go home with their parents. "Each week, two families will be told their child has CDH," she said. "This is a scary diagnosis for a family to receive. The condition can be life-threatening and cause ongoing complications." Marley Maurice, now 8, with mum Mikayla Lythgo and dad Jeff Maurice. 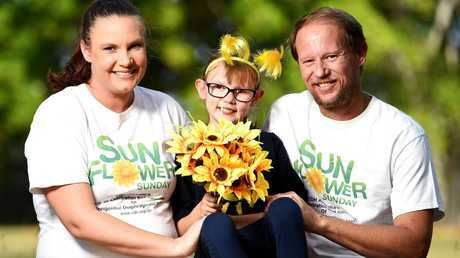 Townsville will host a CDH Sunflower Sunday event and awareness tomorrow along The Strand between 9am and 11am. The walk will conclude with a beautiful bubble ceremony followed by a family picnic and kids' circus lessons hosted by local youth arts group, La Luna.